SOAPware DocumentationSOAPware FAQ'sFAQ's Document DesignerQ: How do you put a signature on a Document Design or Printed Report? 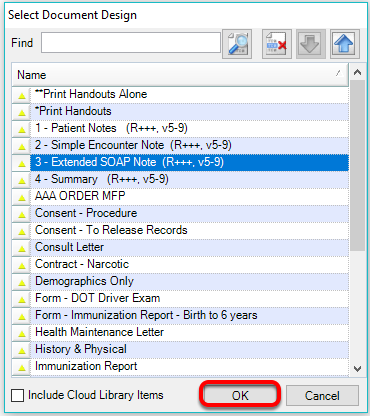 A: To place a signature on a print report or Document Design you can use the Document Designer tool. 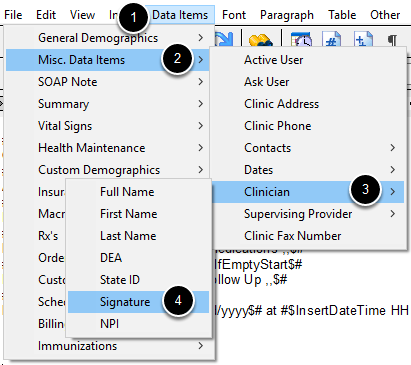 You must have a signature that has been previously imported into Provider Manager (Tools > Provider Manager > Signature tab). Click to highlight the Document Design to add signature, then click OK.
Place your cursor at the location of choice for signature insertion. 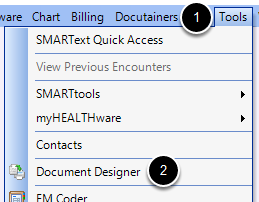 The Data Command is placed in the Document Design where the cursor was last placed. This will pull the Clinician Signature image that is in Provider Manager onto the design. 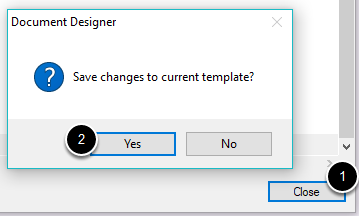 Click Yes to save changes to the Document Design. 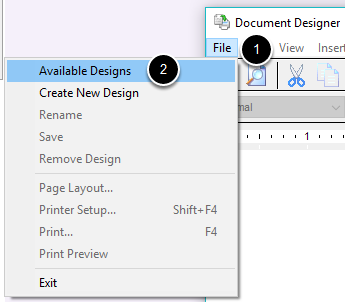 Previous Lesson: Q: Where are the "Save To" or "Insert" data commands in Document Designer? Next Lesson: Q: How do I add an image/letterhead image to my Document Design?